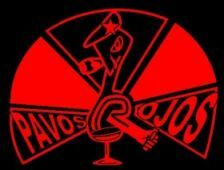 Traccia: » Welcome to PAVOS ROJOS website!!! Welcome to PAVOS ROJOS website!!! ... please refer to the Italian section of this website!